However successful you may be at raising money, charity by the seat of your pants can sometimes lead you into dangerous territory. Should the Mueller Report Be Made Public? Does Anyone Remember Kenneth Starr? 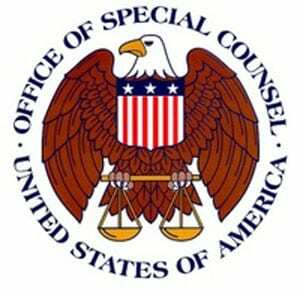 People advocating for the unfettered public release of the Mueller Report must deal with the legacy of the current special counsel statute. It’s not uncommon for volunteers, including board members of nonprofit organizations, to ask why their time can’t be treated as a deductible contribution. Here’s why. There’s a new wrinkle to the 501c4 dark money game. A progressive umbrella nonprofit is acting as fiscal sponsor for numerous groups spending millions to influence US House races this year. Detroit’s hiring market for nonprofit executives is following national trends. 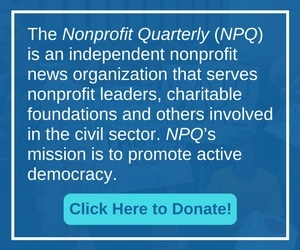 Increased CEO turnover, increased competition for qualified leaders, and nonprofit boards’ increased comfort with their organizations’ resources have resulted in higher nonprofit CEO pay. Having a money-losing nonprofit hospital is a healthcare risk in any community. How will that risk change if Mission Health becomes part of HCA? It depends on respect for Mission historical role and the community’s ability to advocate for quality healthcare and services. Like a bad penny, attempts to repeal or limit the law prohibiting charitable nonprofits—including churches—from involving themselves in partisan politics have turned up again.